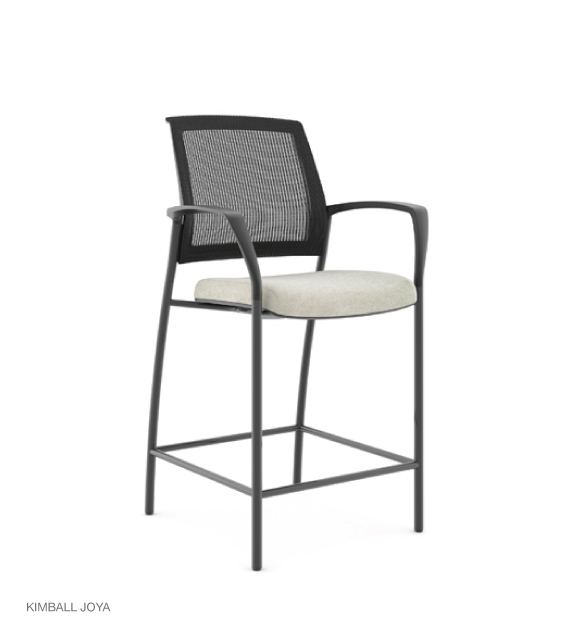 Sonja has many years and varied experience in the contract furnishings industry. She has enjoyed much success as a dealer sales executive, including managing teams of people, and also as an independent manufacturer’s representative. She understands how to support the needs of her clients and the A+D community. 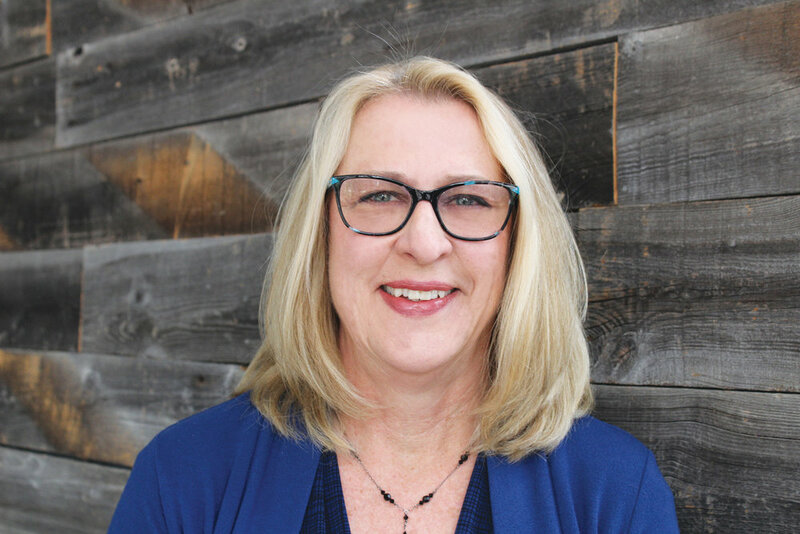 Her strength in creating and maintaining long lasting relationships and her knowledge of the complex commercial furniture industry will be invaluable in helping her team. Sonja joined the b + c team in early 2019 as an Account Executive charged with supporting a variety of clients and the A+D community. What’s your favorite piece of clothing you own/owned? My Tuf Nut overalls I had when I was a teenager…miss them! I would watch all of the hundreds of unseen movies and read all of the hundreds of unread books on my list to watch and read! I would like to become a master gardener. What pets did you have while growing up? 2 Dachshunds who were from the same litter-Maximillian and Carl Gustaf, a tiger striped cat named Tiger and countless turtles rescued on family trips driving around the country during our summer vacations. It was a busy year at Kimball. 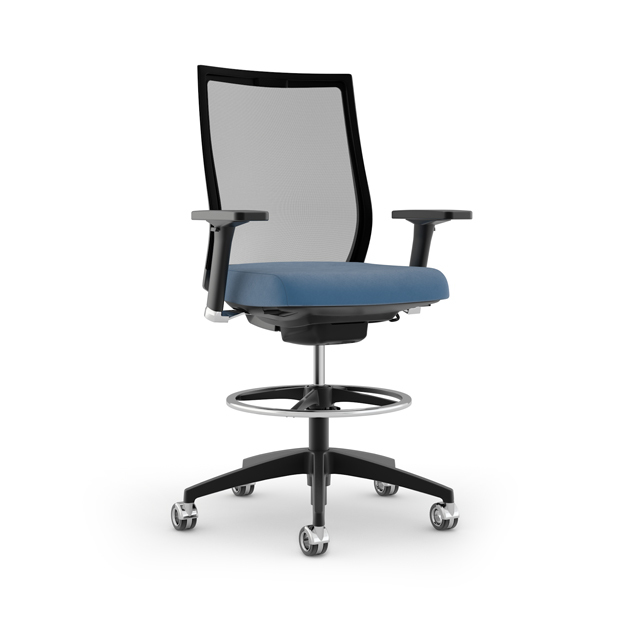 We introduced a variety of exciting new products for office, school, and healthcare. So many in fact, that you might have missed one or two. So here’s a quick recap. 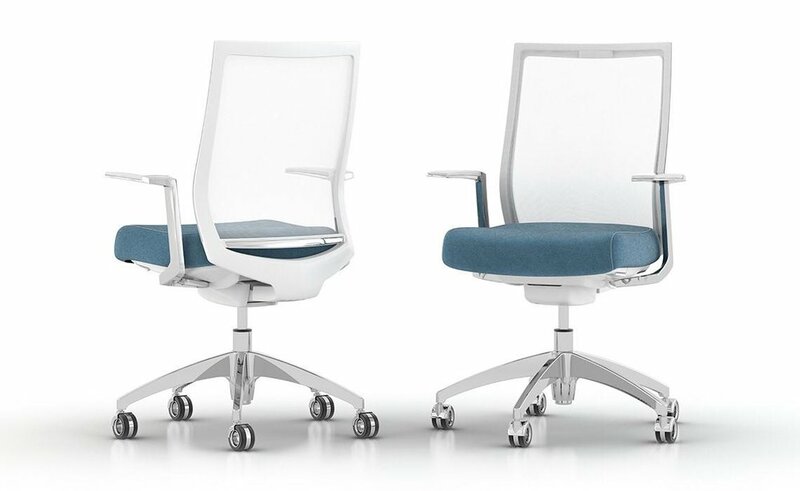 Alterna was designed to meet the changing needs of today’s work, learning and healing environments. 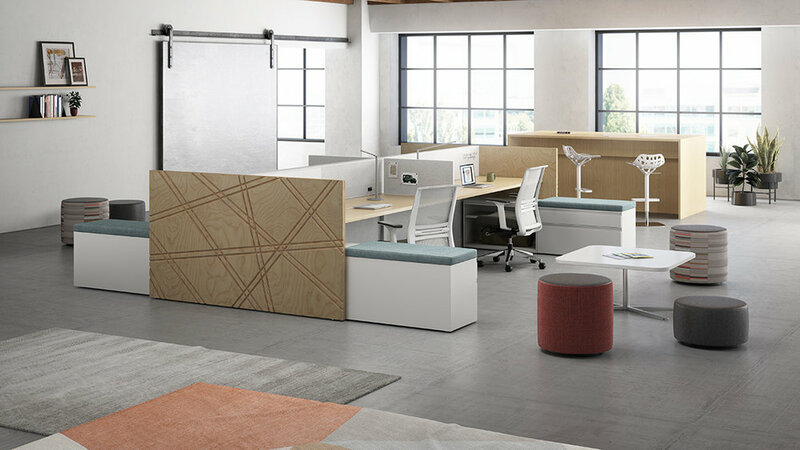 Offering a broad spectrum of caseworks in different widths and heights, Alterna can be easily configured to suit any need — from public spaces to clinical areas, workspaces, break rooms, and more. 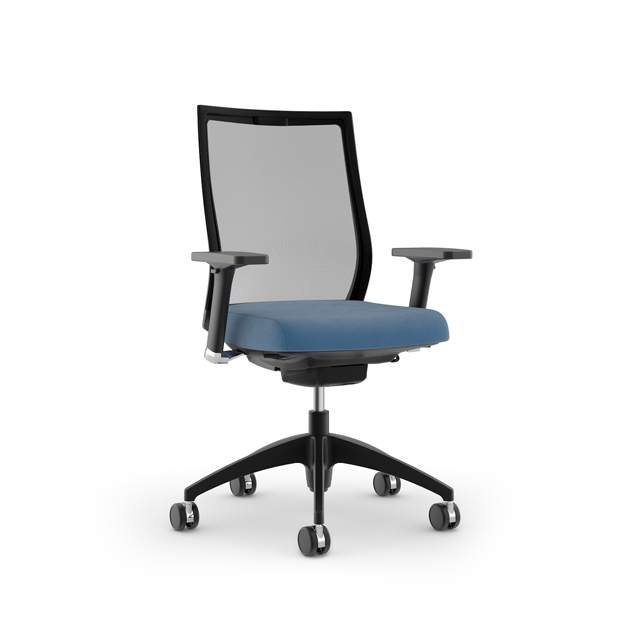 And if your needs ever change, Alterna can easily be reconfigured. Thoughtfully designed, Joelle and Spruce offer a solution to meet the unique and critical needs of today’s behavioral wellness facilities. 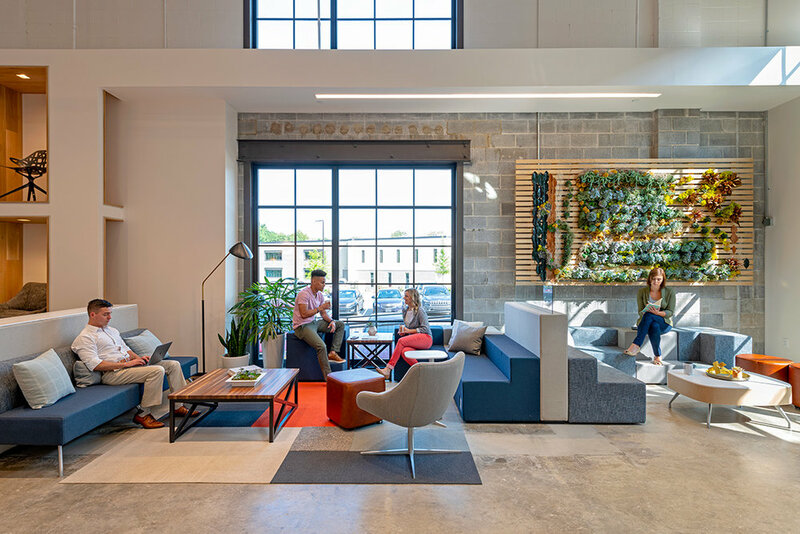 Joelle’s ottomans and tables and Spruce’s single-seat lounge blend together to create safe environments that are both serene and comfortable, while still offering modern aesthetics and functional value. 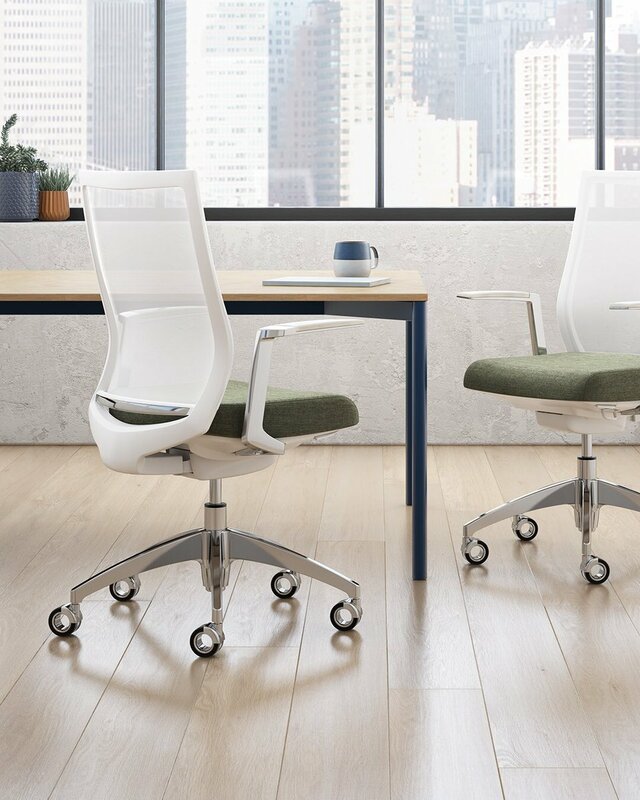 Enhanced for greater flexibility with enriched options, Xsede Height Adjust provides acoustic separation and privacy to support different work styles that foster creativity, well-being, and engagement. The new offerings of Xsede Power Beam and Power Panel enable complete connection by delivering power, data, and voice while creating integrated work surfaces and storage support. It’s that time of the year! While everyone is giddy over the holidays, we’re gushing over the Pantone Color of the Year for 2019; 16-1546 Living Coral. The Pantone Color Institute is the business unit within Pantone that highlights top seasonal runway colors, forecasts global color trends, and advises companies on color for product and brand visual identity. Every winter, Pantone announces a “color of the year” - a retinal reflection of the cultural moment. We live in a digital world. Our lives are constantly consumed by technology + social media which leaves us wanting more authentic + intimate experiences. PANTONE 16-1546 Living Coral’s social spirit engages nature while encouraging lighthearted activity. It evokes a playfulness that we so desire in our every day lives. The Color Institute states that it “symbolizes our innate need for optimism and joyful pursuits.” Originally, the Greek word Coral corresponds to the element of the ocean + means ‘daughter of the sea’. It supports creative energies + displays a lively presence. 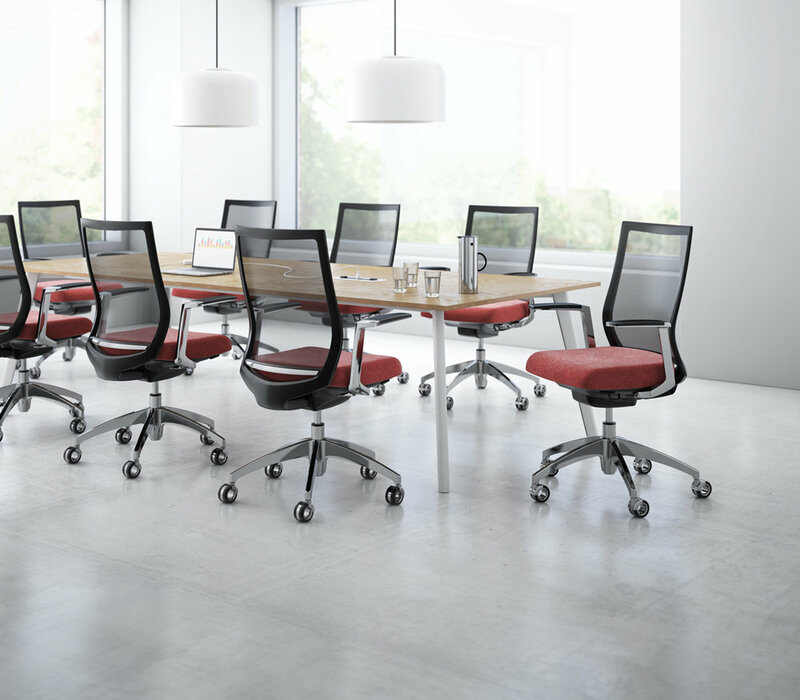 Generally, we tend to see more neutral colors in the workplace. 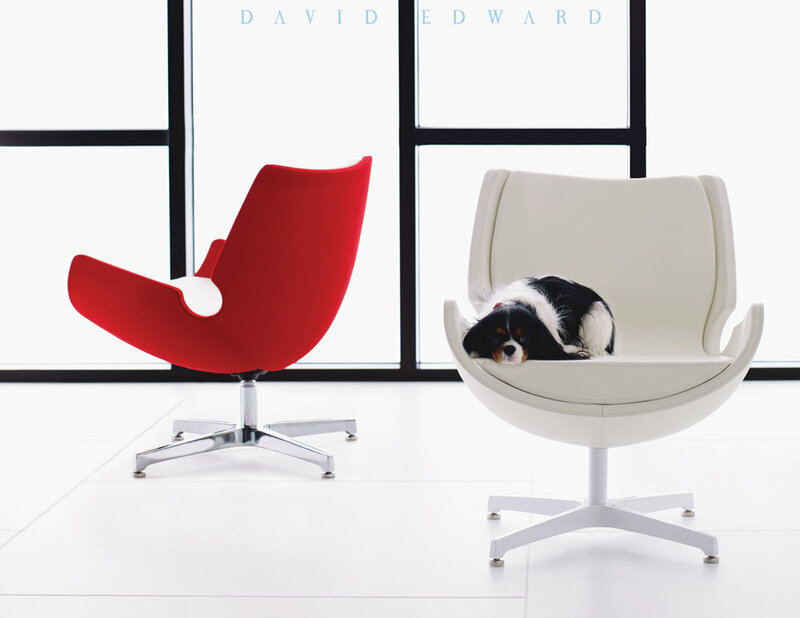 With the recent focus on employee well-being, most work environments try not to visually overwhelm staff. The main goal is to provide employees with a healthy, appealing environment to increase productivity. Some might think coral is an overwhelming color to use. However, if used correctly, it can provide us with comfort + buoyancy. Use PANTONE 16-1546 in your designs! Curious in how to use the 2019 Pantone Color of the Year? The Color Institute has created five different color pallets that feature Living Coral to help you bring this year’s special shade into your designs + illustrate the dynamic nature of this color within various combinations.